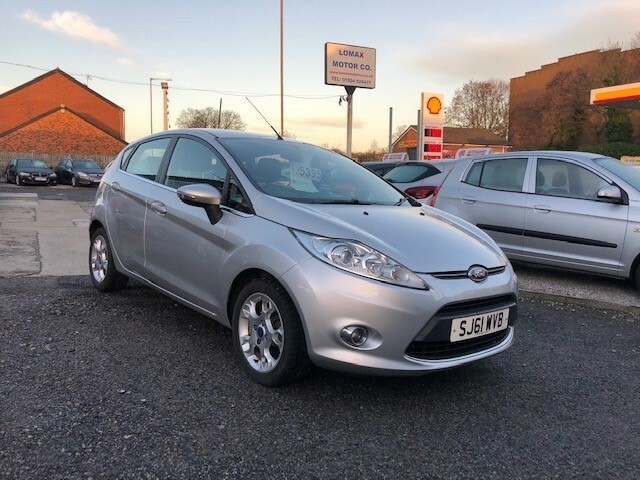 A very well presented and maintained Ford Fiesta 1.4 petrol automatic 5 door hatchback finished in metallic silver with cloth upholstery. Full service history which includes a recent service and MOT. Drives very well as you would expect for the low mileage. We have all supporting ownership documents which include the V5C log book, MOT certificate, hand books, two keys, and a HPI certificate. We are a family run, AA approved dealership. All of our vehicles are supplied with 12 months AA breakdown assistance. Part exchange and finance available.